The New Black (Dark House Press) releases TODAY! 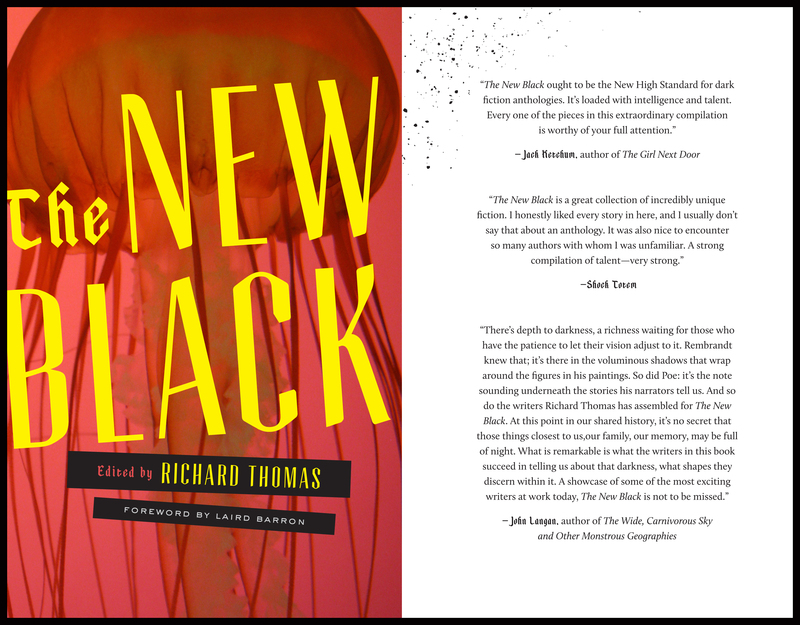 Today is the official release date of THE NEW BLACK! This neo-noir anthology is the first I’ve ever edited and it’s also the first Dark House Press title. I’m honored that so many gifted authors were willing to be a part of this book. I can’t thank them enough for taking the time, and for supporting this title, and the press. It’s getting great reviews everywhere, too. If you’re thinking of picking up a copy, consider doing so today, so maybe we can push it up the charts. 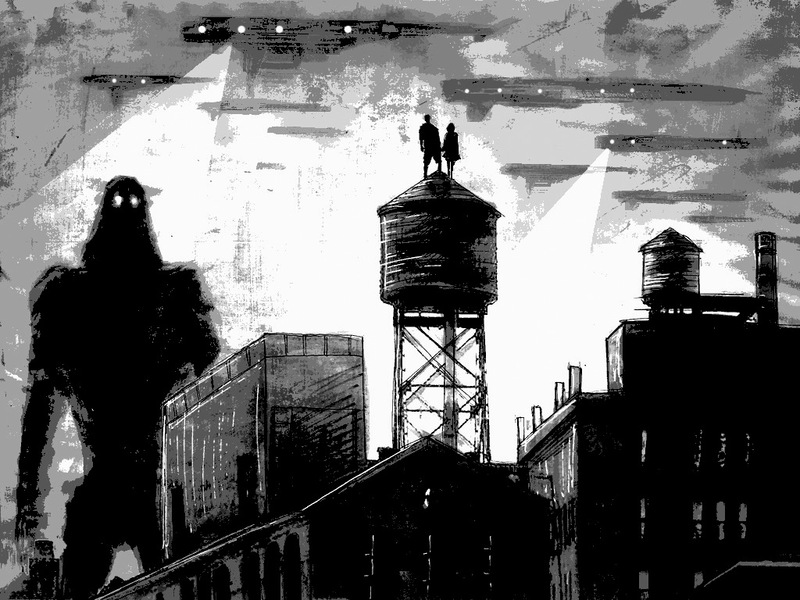 If this book does well, and Dark House Press succeeds, we can continue to publish the kind of neo-noir, speculative fiction that needs to be read and experienced. Foreword by Laird Barron, with stories by Brian Evenson, Stephen Graham Jones, Craig Clevenger, Paul Tremblay, Lindsay Hunter, Roxane Gay, Kyle Minor, Benjamin Percy, Roy Kesey, Craig Davidson, Matt Bell, Richard Lange, Micaela Morrissette, Joe Meno, Vanessa Veselka, Nik Korpon, Antonia Crane, Rebecca Jones-Howe, Tara Laskowski, and Craig Wallwork. There are also 15 interior illustrations by Luke Spooner of Carrion House. Feel free to share this news, and to spread the word. THANK YOU!